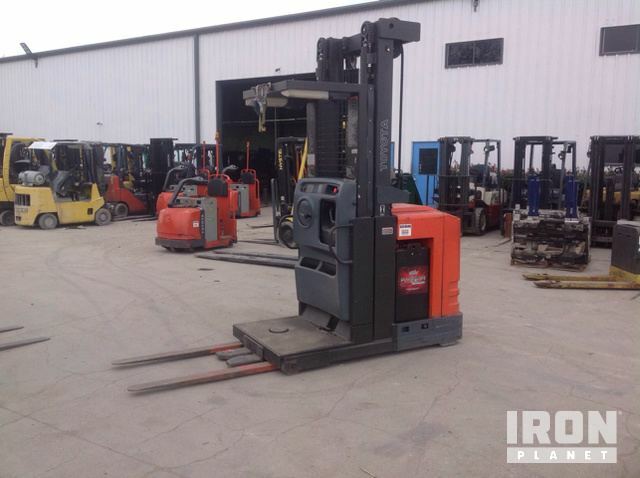 Buy and sell unused and used Electric Forklifts at IronPlanet. Electric Forklifts have several advantages over diesel and propane forklifts, aside from reduced fuel costs. Zero tailpipe emmisions results in a healthier and cleaner work environment. 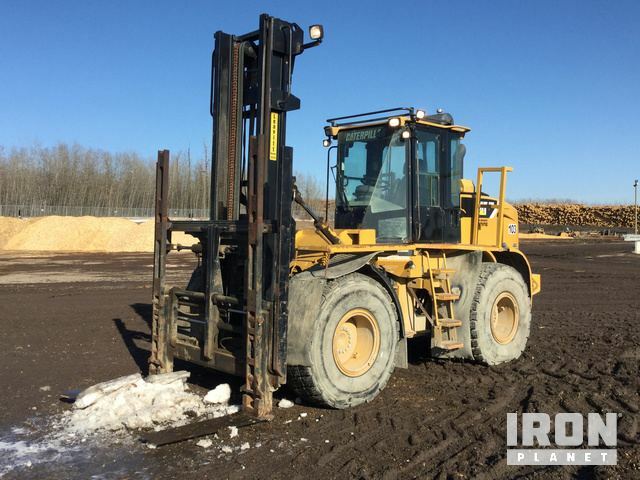 Electric Forklifts typically have less maintenience and repair costs due to not having an engine, transmission, or radiator. 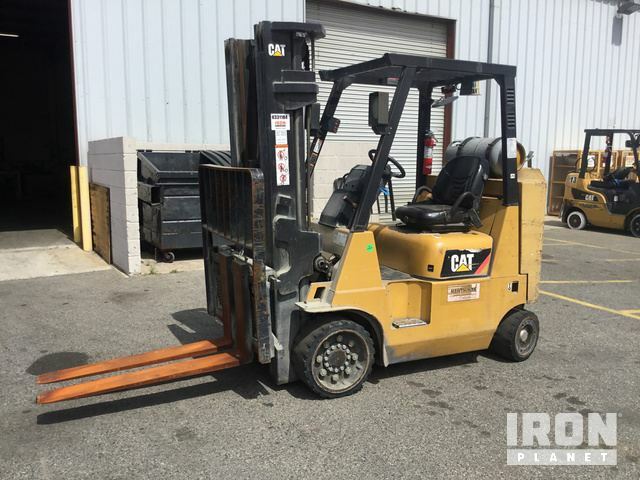 Browse popular Electric Forklift models from trusted manufacturers including Cat Forklifts, Hyster Forklifts, Nissan Forklifts, Toyota Forklifts and others. 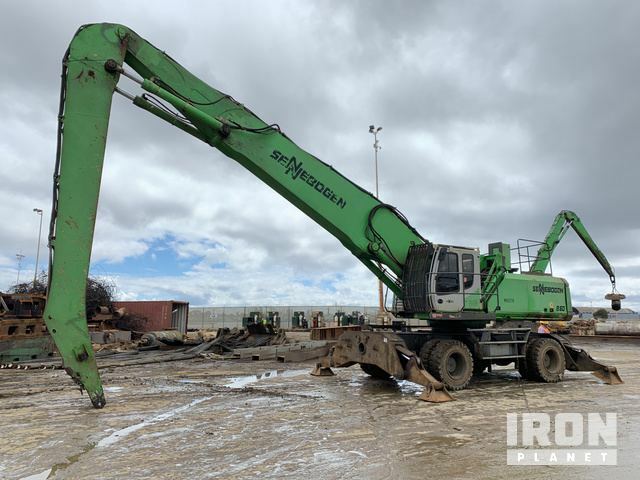 Find IronPlanet and Ritchie Bros. Auctioneers' current Electric Forklift inventory below, and see what Electric Forklifts are for sale around you.